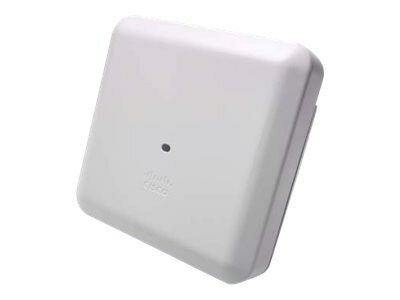 The Cisco Aironet 2800 Series Wi-Fi access points are highly versatile and deliver the most functionality in the industry. For organizations paving the way for the new 802.11ac Wave 2 standard, the Aironet 2800 Series is the perfect solution. The access points go beyond getting ready for the new standard, providing the ultimate in flexibility and versatility.